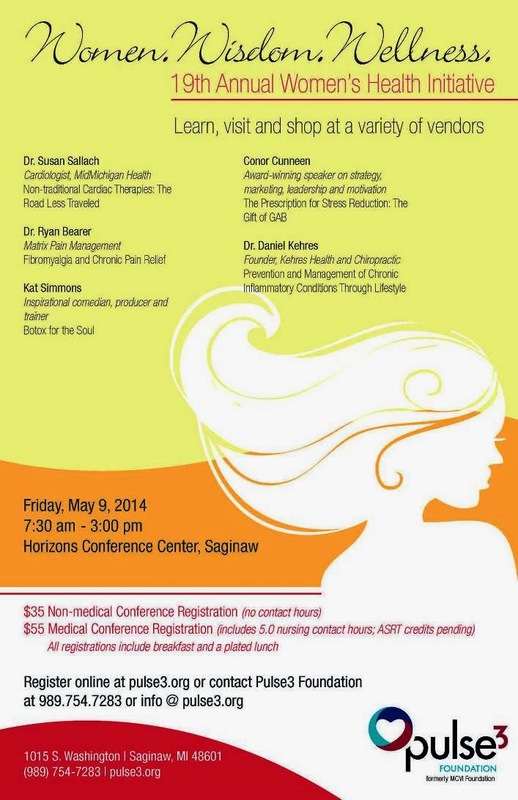 Pulse3's 19th Annual Women's Health Initiative will take place on Friday, May 9th at the Horizons Conference Center. Five speakers will be featured, including Dr. Dan Kehres of Kehres Health & Chiropractic, that will provide a day filled with laughter, sharing and inspiration centered on emerging research and trends in women's health. There will also be a variety of vendors at the event. If you know of anyone who may be interested in sponsoring the conference with a vendor booth, please e-mail sschlenker@pulse3.org. 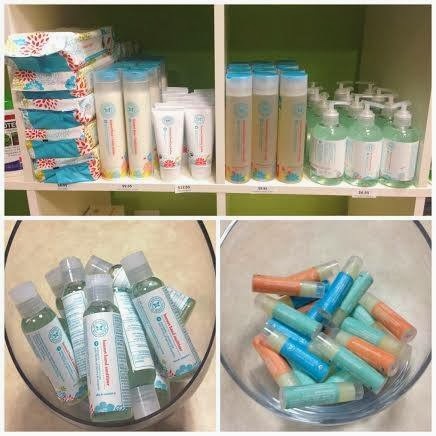 Kehres Health & Chiropractic is excited to announce that we now carry The Honest Company products! I have always been hesitant to carry lotions, shampoos and other products like this because of their EWG (Environmental Working Group) ratings. Many products that claim to be healthy and non-toxic don't always have the best rating and aren't as healthy as they claim. The Honest Company products have excellent ratings! Right now we carry baby wipes, lotion, diaper balm, shampoo and body wash, hand sanitizer and chapstick. Also, The Honest Company was created by Jessica Alba! 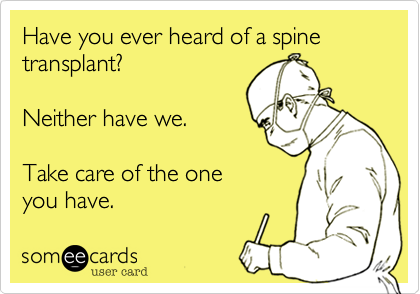 These products are available at our Midland chiropractic office (601 E. Wackerly Road, #2, Midland, MI) and our Saginaw chiropractic office (4882 Gratiot Road, #13, Saginaw, MI). We were very excited to have professional tennis player Vesna Dolonc in the office this past week! She was in town for the Midland Community Tennis Center tournament. Vesna is very proactive with her health, she gets adjusted everywhere she travels to make sure she's preforming at the top of her game. She visited both Kehres Health & Chiropractic Saginaw and our Midland chiropractic office. 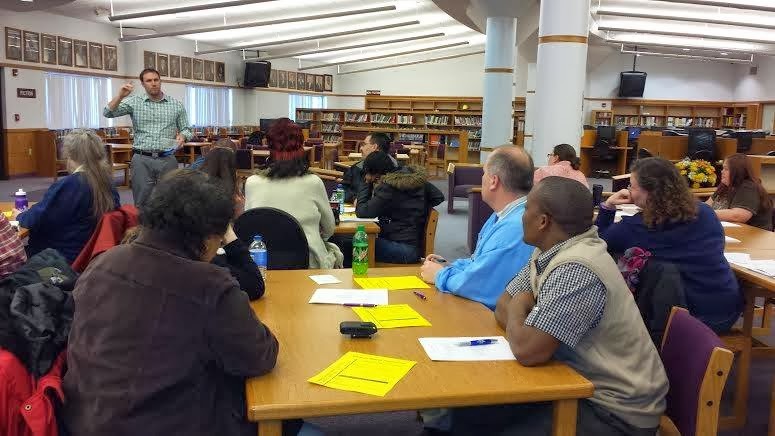 Dr. Kehres taught a health class to the staff at Saginaw High School about healthy and unhealthy fats! Also, we had a great turnout for our Basic Nutrition class at the office last night! Our next class is Exercise Less, Eat More (Lose Weight) which will be next Wednesday February 19th at 6:30 PM in the Saginaw chiropractic office. Eat More, Exercise Less (weight loss). Yes, you read that correctly. Learn about a 10 minute burst training workout and why you should eat more to lose weight. Grains: The Real Truth. From arthritis to weight gain, grains can have many negative effects on our health. Learn why you should avoid grains and what to eat instead. 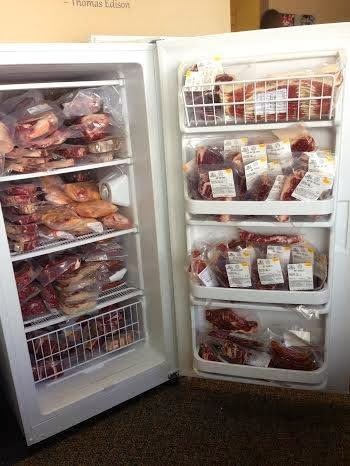 Kehres Health & Chiropractic is stocked with grass fed beef and pastured chicken! NEW this time we have bacon and chorizo brats, both are $6.00 per package! We have more soup bones, stew meat and roasts than the last order as well. Also, there are tons of great cuts for steaks. First come, first serve! We will have more regular and spicy brats on the way in a few weeks.